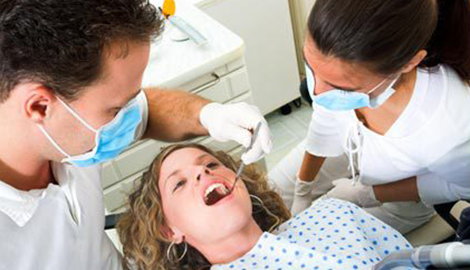 Are you thinking about a career as a dental assistant? IPC Dental Assistant School is a great choice! 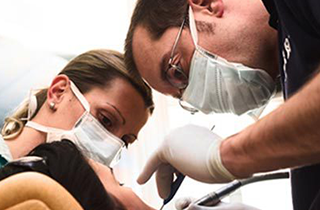 Make the initial call and invest in your future with us at IPC Dental Assistant School. 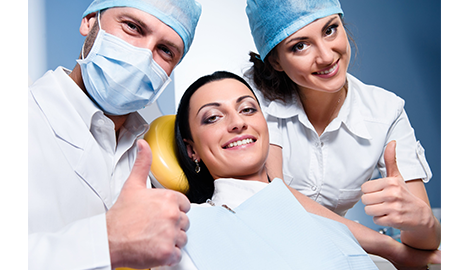 Are you seeking a career change, a new career, or just have a passion for dentistry? If so, we at IPC Dental Assistant School can help you jumpstart a successful career as a dental assistant in Las Vegas, NV! When it comes to what we offer, we believe in showing, not telling. You can visit our offices and talk with one of our support team representatives to learn more about how we can help you. For a very low price, you can position yourself to make better money, have security in today’s market, and work to make people happy and healthy! 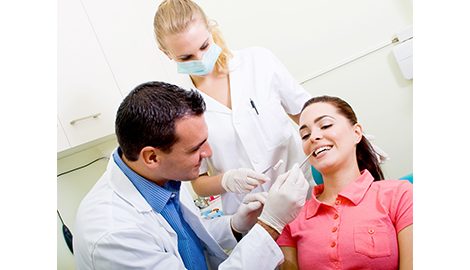 We focus on providing dental assistant training in order to ensure students are getting the best training in the area. You can go out into the job market with marketable skills and a quality education to support you! A search of available program like ours in the area will reveal little to no options. We are unique because we provide students with a program that is low-cost, flexible, and efficient, so that adults from any background with the passion for dentistry can start their careers with us. 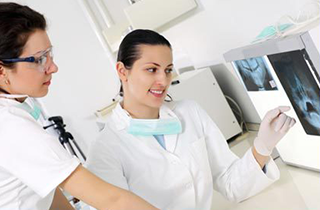 Starting a new career as a dental assistant can be challenging, rewarding, and most of all, it can be a fun experience. We are here to support you every step of the way. Take a look at all the services we have to offer, and when you are ready, give us a call! We will be happy to walk you through the registration process to make sure you start as soon as possible! Call ANYTIME.